49 Old Gympie Rd, Yandina, Queensland 4561 | Sunshine Coast Wide - 19912. 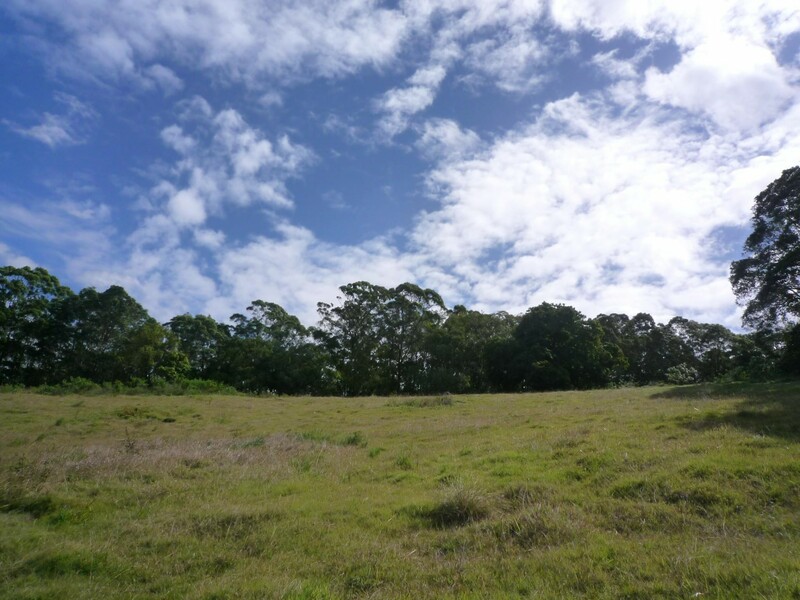 Real Estate Rural Property For Sale on the Sunshine Coast. 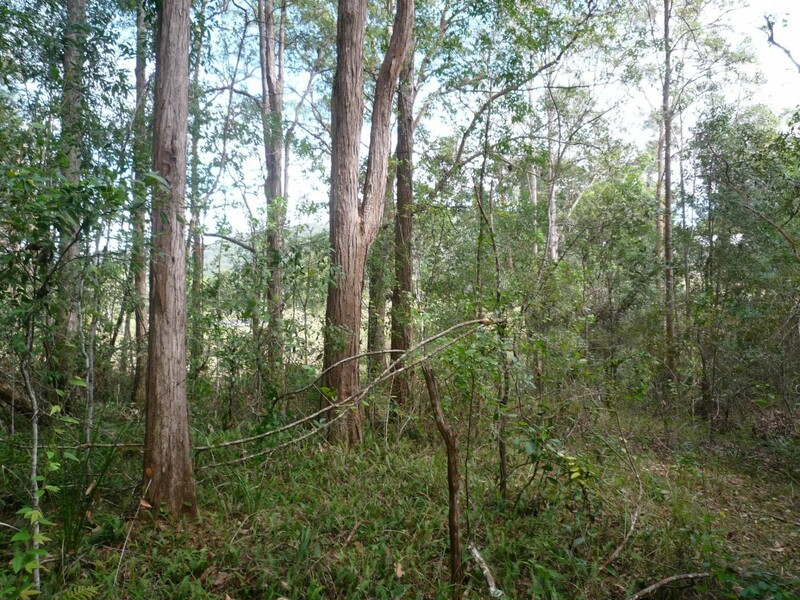 Large Development Potential in Yandina. 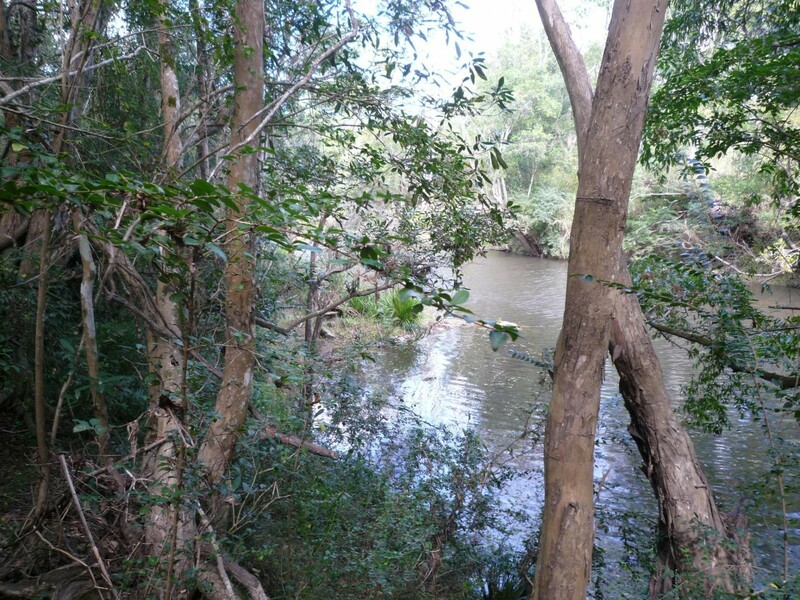 A magnificent pocket of land like this does not become available very often. 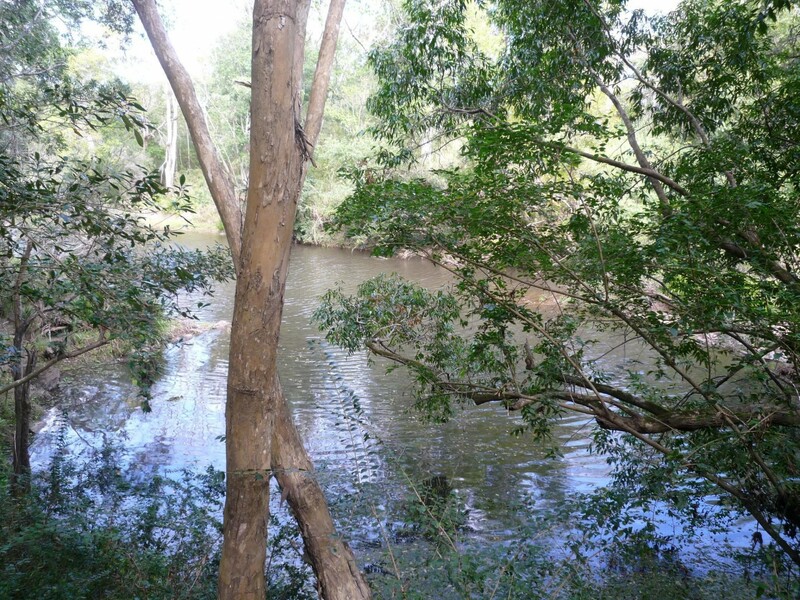 Situated within walking distance to the Yandina Township is this nearly 15 acre property, with River frontage and perfect for development. Some years ago, the owners put in some initial enquiries to have the land developed and found it to be suitable for up to 50 blocks of land. 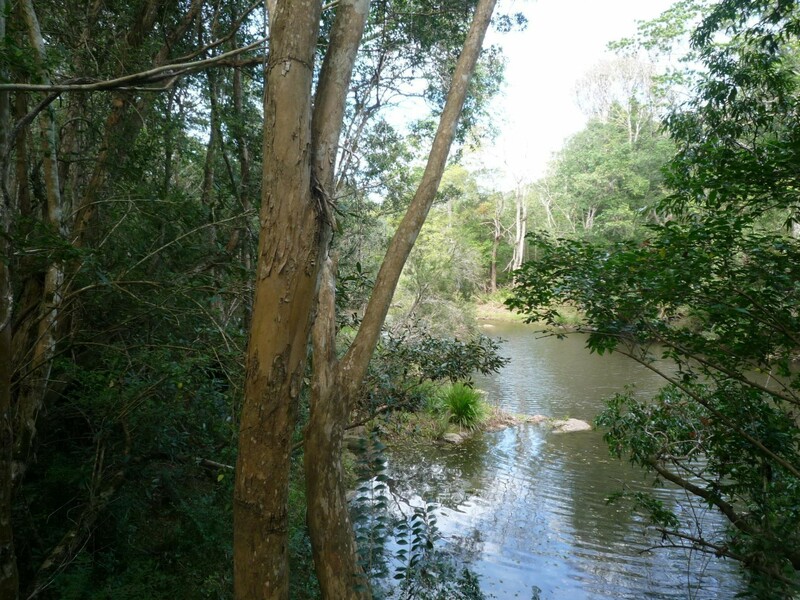 Bordering the newly developed Maroochy Rivers Estate, You can see the potential in the land. 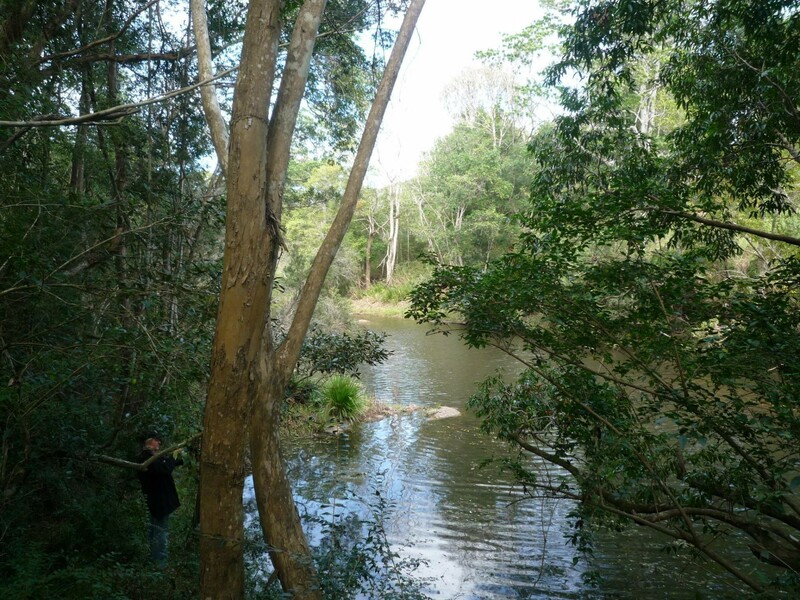 Just recently, the Sunshine Coast Daily published an article saying "Land Grab ahead of population growth" The release of blocks in Maroochy Rivers Estate have received so much interest in the last few months, people are not wanting to miss out and are rushing to purchase the remaining lots in Stage 2. With the location being so close to all amenities, made the area the perfect choice for anyone looking for a new home. We are seeking a purchaser who is prepared to take advantage of this fantastic opportunity to support the growth of the community.